The Amana Colonies consists of seven villages surrounded by 26,000 acres of farmland, timber, and river bottom. The Amana Landscape is the first of its kind: a photographic book that shows the natural beauty of the area. In this book, David B. Heusinkveld presents more than one hundred beautiful color photos of that landscape, including the Lily Lake, Mill Race, tail race, fields, forests, and hills. The book includes essays on the Amana history by historian and Amana resident Peter Hoehnle. David was a special education teacher until injured in a car accident ten years ago, when he turned to photography. 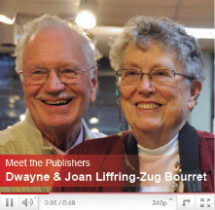 Photographer David B. Heusinkveld and his wife, Carol Roemig Heusinkveld, are shown at the Independent Book Publishers of America gathering in New York City in May 2013. 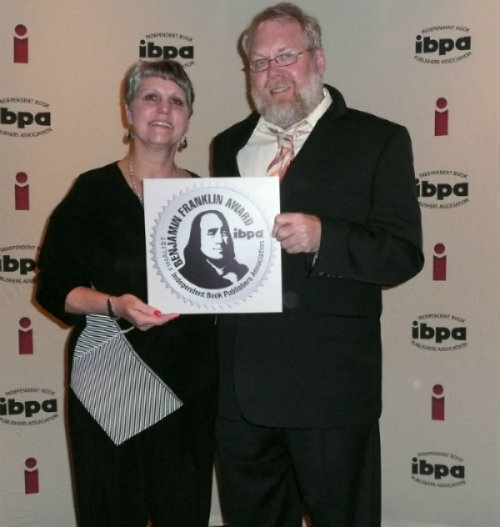 David’s book was a finalist in the Benjamin Franklin contest, where he accepted the award. 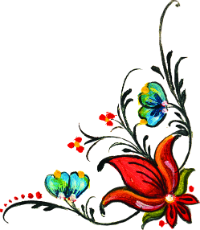 In 2013, The Amana Landscape received the top award in the Nature category of the National Indie Excellence Book Awards. 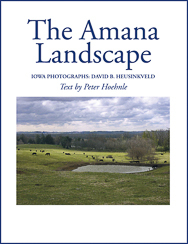 In 2012, The Amana Landscape was a national finalist in the USA Book Awards contest.